Bromley Footgolf course is located only a few minutes from Bromley in South London. This golf course is an ideal venue for Footgolf and those looking to practice and improve their game. The course is flat and forgiving with well-protected greens. 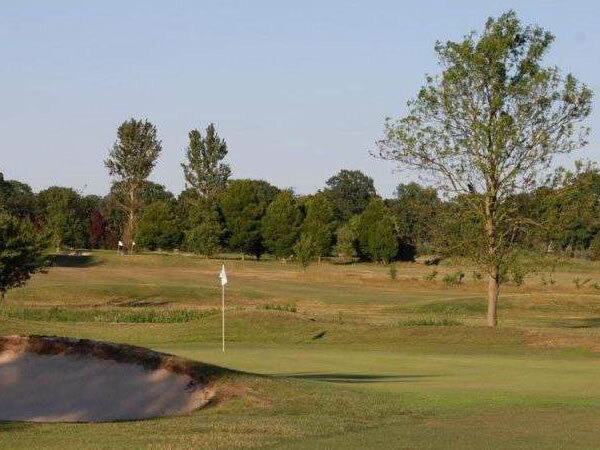 Bromley Footgolf has a welcoming and friendly Clubhouse that offers bar and catering options that provide the perfect end to your game of Footgolf. This is one of the must-play Footgolf courses in Kent.